A great way of making sure that your plants have all the water and nutrients at all times. 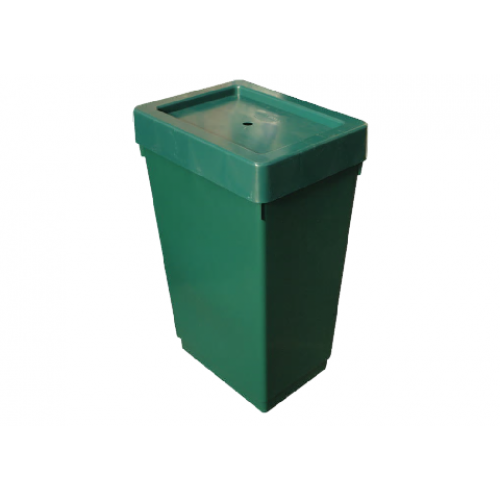 Gravity fed and cost effective as it does not need a pump - therefore no power supply required. Easy to install and use - maintenance free.